Start taking classes at Fuse and other studios! ADDRESS: SW9 9SP Cyclone Spin is spinning with a twist! Cyclone is a high energy full body class created by Fuse owner, Darren. Classes are intense, lively and exciting. Most importantly, hard work will guarantee results. There are no upcoming “Cyclone Spin - SW9 9SP” classes on this day. As some of our venues do not have changing facilities we advise you bring a towel and water. You're definitely get hot and sweaty! PLEASE CHECK CLASS TITLE & DESCRIPTION FOR LOCATION ADDRESS OF CLASS. This was a great full body workout - I will definitely go again! 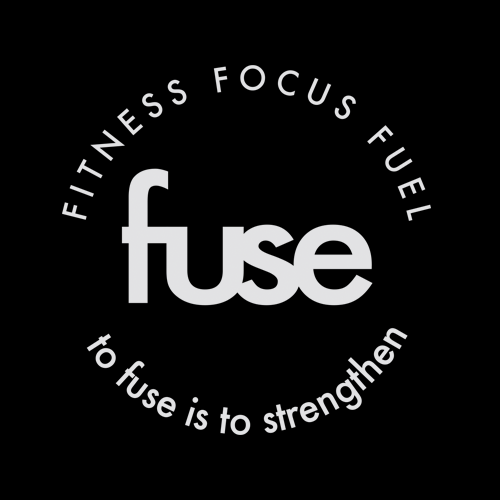 The class is in Fitness First, not "Fuse". Darren was really excellent, pays attention to everyone and the playlist and all the sets had great variety! This is worth so much more than 4 credits . Great class with good energy and music! Fun class good music, not very hard. My bike was extremely wobbly and no one warned me of this, seemed like it was always like this so it put me off as I couldn't put full effort in without fear of toppling over. The class wasn’t as intense as other spin classes I’ve been to but it was a good work out and Darren was great! Darren’s class was great - really inspiring and the class went so quickly! Great instructor! He really motivates you to keep going and to push yourself. Full body workout that will make you sweat and feel satisfied after. Banging work out. Finished the class dripping in sweat, in a good way!